Despite major therapeutic progress childhood cancer is still the major disease causing deaths in Swedish children. Unfortunately, the steady improvement in survival seems to be halted. A major clinical problem is aggressive neuroblastoma (NB) which constitutes the single worst tumour type. High-throughput approaches such as array CGH, expression arrays and massive parallel sequencing have contributed significantly in the stratification of the risk status and prognostic information of NB tumors. Despite recent progress in the diagnosis and treatment of high-risk NB, the survival rate of patients with high-risk metastatic tumours is only ~50%, underscoring an urgent need for new regimes for identification and treatment of high-risk NB patients. Furthermore, children surviving NB treatment often suffer severe side effects. Although the historic discovery of MYCN-amplification in NB provided a clinically useful biomarker, more precise information is needed together with development of novel biomarker therapies to improve outcomes for children with NB. A new generation of NB biomarkers will also provide novel models and applications for other cancers. In this project we aim to combine sophisticated DNA, RNA and protein analyses together with bioinfomatic and wet-lab validation ranging from cell systems, animal models to patient analysis to identify and implement next generation biomarkers for effective clinical use in NB patient management, risk stratification and targeted treatment. 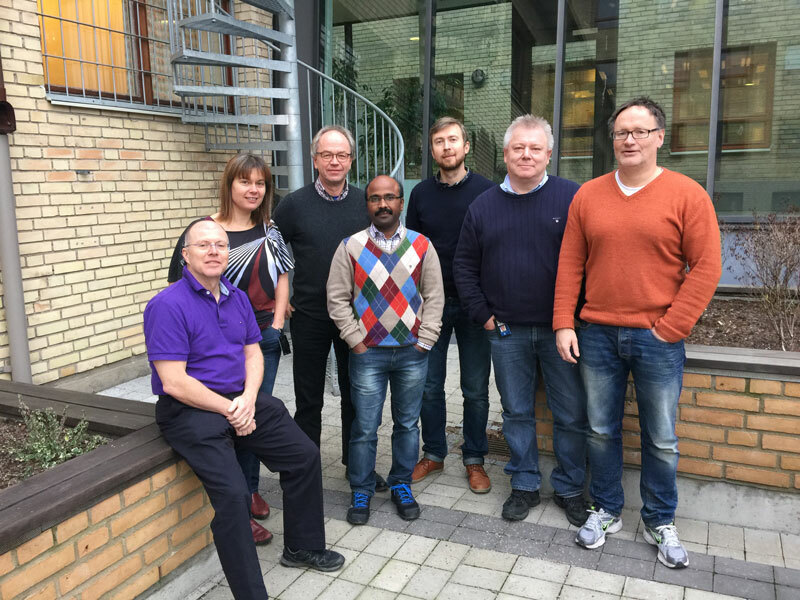 The NNBCR consortium encompasses seven Swedish research groups from the University of Gothenburg and the Karolinska Institute.